Mind the gender pay gap! 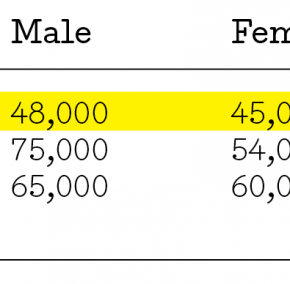 This is a very real issue in architecture, with women architecture graduates starting out, on average, on salaries 6.5% below their male peers. Nor does it seem to get better as careers develop. What do we do?